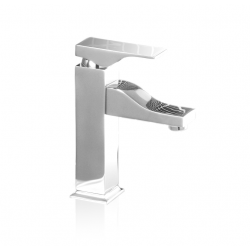 1 X Basin Mixer 3601 Rs. 4,9401 X Wall Shower 3602 Rs. 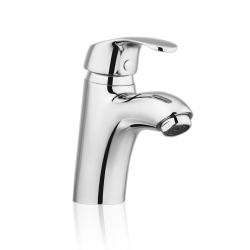 5,8001 X Double..
1 X Basin Mixer 5501 Rs. 6,6501 X Wall Shower 5502 Rs. 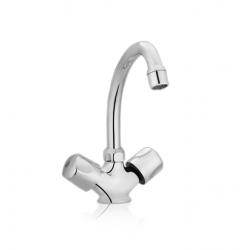 8,9201 X Double..
1 X Basin Mixer 6001 Rs. 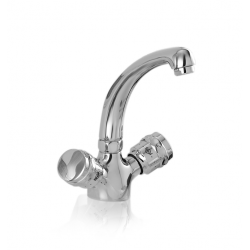 1,7751 X Wall Shower 6002 Rs. 3,2551 X Double..
1 X Basin Mixer 2701 Rs. 4,9401 X Wall Shower 2702 Rs. 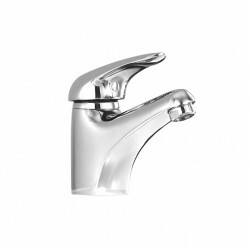 5,8001 X Double..
1 X Basin Mixer 1301 Rs. 3,0501 X Wall Shower 1302 Rs. 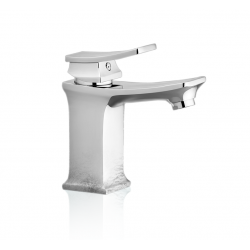 5,7551 X Double..
1 X Basin Mixer 5801 Rs. 2,5701 X Wall Shower 5802 Rs. 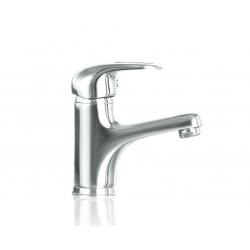 4,6051 X Double..
1 X Basin Mixer 4801 Rs. 9,2501 X Wall Shower 4802 Rs. 15,3501 X Doubl..